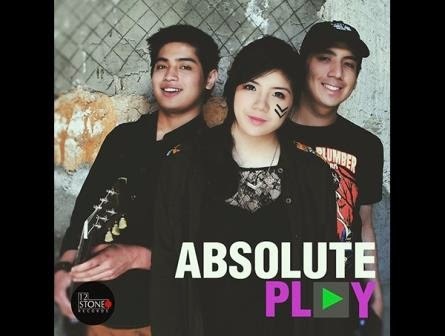 Absolute Play, a trio composed of a beautiful girl and two heartthrob boys is now teens favorite band! 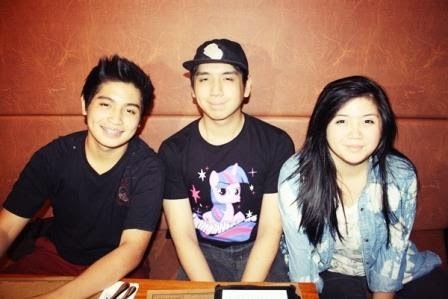 Since they were all young and good looking, they easily captivate the hearts of many teenagers. Specially when the music video of the band's newest single Someday was released in YouTube, great feedback in Social Media was received. Someday is a smooth-sailing pop rock with a touch of melody. The song emphasize a person who has a feeling to another person but he can't confess it! The song isa followup single to their previous hit Little Miss Homewrecker.